Rising star and trailblazer of the dark pop genre Salt Ashes continues to wow audiences and critics alike. The widely used entertainment news site “CelebMix” has delivered a rave review of her latest musical endeavor; the music video for her single “Girls”. 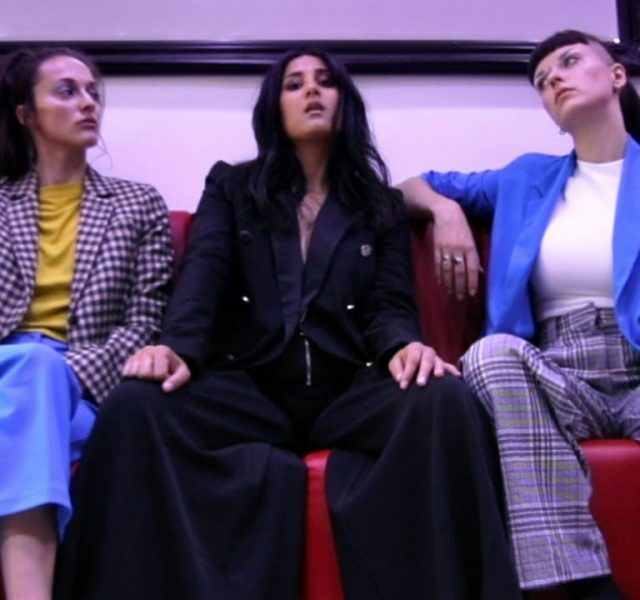 Salt Ashes was previously featured on the site upon the release of “Girls” via Radikal Records in May, introducing their readers to the electronic singer songwriter in a feature titled ‘Artist 101’. Here at CelebMix, we had instantly fallen in love with our latest dark-pop princess. 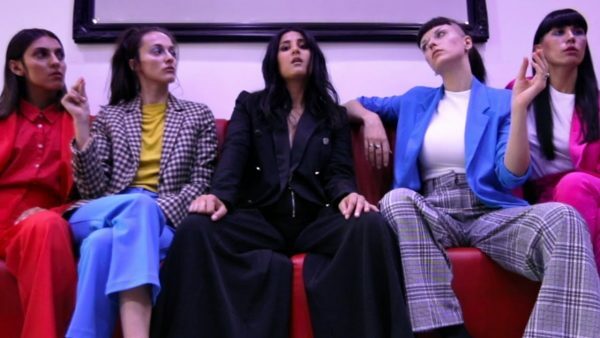 After releasing the single, Salt Ashes has been working hard on accompanying visuals for the female-empowering single, which brings us to today. The video, as mentioned by CelebMix, sends a message of female empowerment and the overcoming of stereotypes. Along with performing the piece, Salt Ashes has also directed the video which can be seen above. The full review by “CelebMix” can be found here.